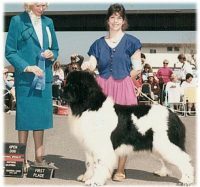 Our primary objectives are to produce Newfs with pleasant disposition, exceptional health, without losing their natural working instincts, and physical appeal. 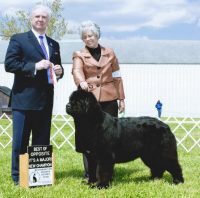 Our facilities are located approximately one hour east of Cincinnati, Ohio. 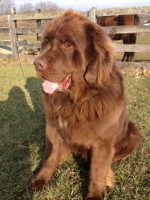 We do not breed for profit, all income received is directly used to care for the Newfs and their facilities. 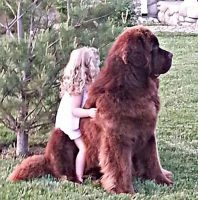 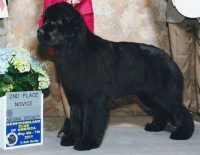 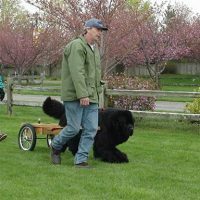 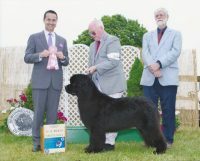 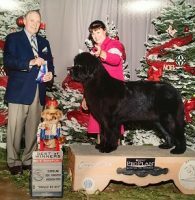 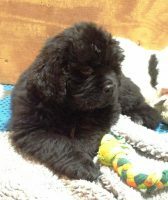 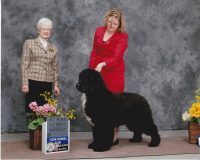 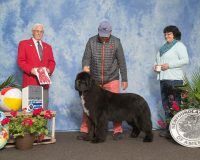 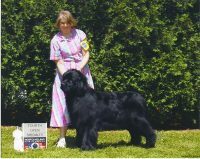 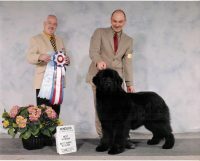 We breed purely for the love of the Newfs and the goal to produce health and longevity in the breed.